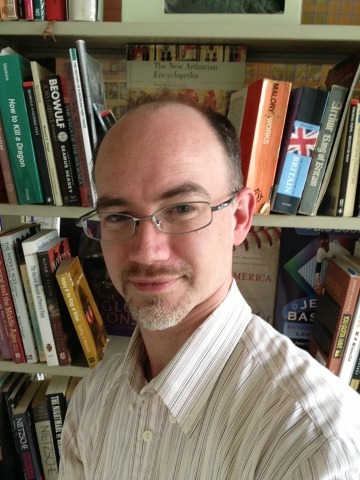 Originally from Upstate New York, M. Thomas Apple gave up his high school dreams of becoming the next Carl Sagan and instead studied languages and literature at Bard College and creative writing at the University of Notre Dame du Lac. Even after somehow getting hired to teach intercultural communication at a university in Kyoto, Japan, he is still trying to apply ideas from quantum mechanics to language teaching and research. He lives in a quasi-traditional Japanese house co-designed with his wife and partially decorated by his two daughters, nestled in the foothills of the mountains and surrounded by lots of cedar and cicada. A holder of a 4th degree black belt (4-dan) in Shorinji Kempo, he also enjoys hiking and running, as long as his asthma behaves itself. "All you can do is play and make numbers in the minors. You know, all those statistics, all those numbers, they’ve all been done before. You’re not going to make it into the Hall of Fame or whatever. All you can do is make more numbers, right?" Journeyman relief pitcher Jonathan “Ditch” Klein was all set to be a replacement player during the 1995 baseball strike...until the strike ended. 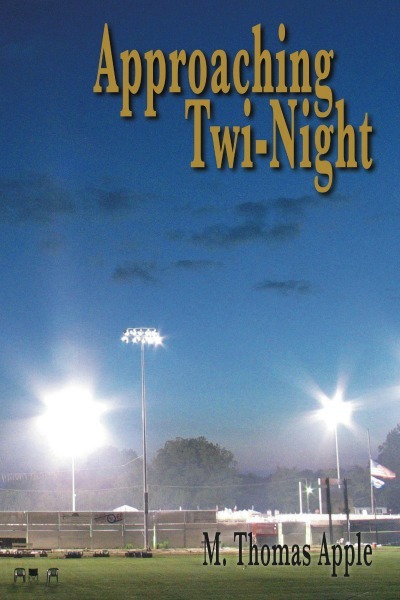 Offered a contract in the minor leagues, on the same Upstate New York ballpark he once found success in high school, Ditch has one last chance to prove his worth. But to whom? A beach in Ireland, a mountain temple in Japan, a hot summer drive in the Bronx, a dentist’s office in Michigan, a hospital in San Francisco, and a bus ride through the Hudson Valley. 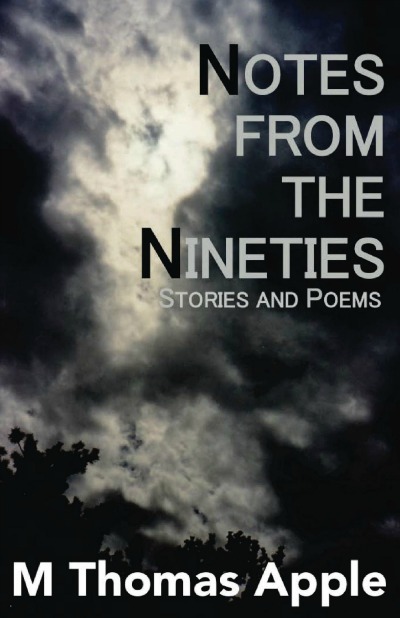 Notes from the Nineties ties these disparate stories together with poems and photos between, with raw emotions: rage, tenderness, vindictiveness, jealousy, terror, sorrow, loss, acceptance. The Firebrand – What happens when you’re lost and your car breaks down in New York City? Training the Mountain Warrior – I did, actually, dangle my friend off a cliff in Japan. Seriously.